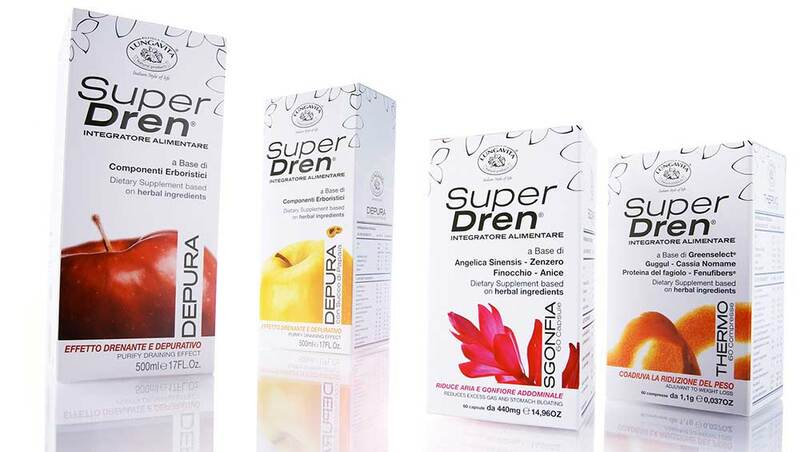 And while there's no one-size-fits-all solution for cellulite, Bottge di Lunga Vita's Super Dren products can help lessen the appearance of cellulite, stretch marks and more. 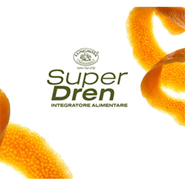 The Super Dren line combines all the products you need to whip your lower half into tip top shape. They are also a very quick fix, so you won’t have to wait weeks or months to see visible results. If you want to add high-quality anti-cellulite treatment to your beauty routine, sign up for our beauty service. This Anti-Water Cryogel absorbs rapidly and has an ice effect — you will feel a rather strong cold tingly sensation when you apply it. This helps you feel a little toned and lighter instantly as you can feel it working. It would be lovely to use it in summer or in a warm bathroom. 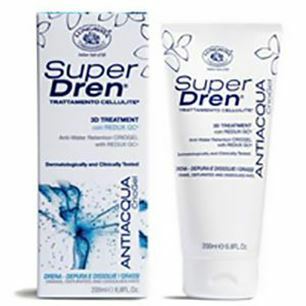 Light and easy to use, this gel goes on without any of the stickiness that sometimes comes with other cellulite treatments. It’s designed to stay on the skin while you’re massaging it in, which means that it not only works to breakdown cellulite, but it also has an impressive skin firming action too. 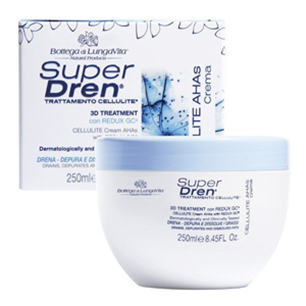 It also efficiently contrasts water retention, promotes the microcirculation and eliminates excess fluids. This Cellulite Cream with AHAs has a lovely and creamy texture and visibly improves the appearance of “orange peel skin”. It also confers tone and compactness to tissues, purifying the cells with a phytocomplex that helps to eliminate infiltrated cellulite. 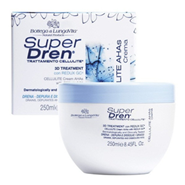 This cream comes in a large bottle of 250 ml, so you can actually use a lot of it with each application. You’ll be truly surprised when you see the results: smooth, toned and elastic skin and a completely reshaped body. For our customers with Dazzling Picks we offer the Anti-Water Cryogel + Cellulite Cream with AHAs for a more complete experience in 2 steps and for better results. 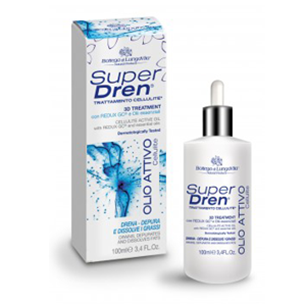 If you prefer your anti-cellulite treatment to be luxurious, rather than only functional, so this ticks the box – the SUPER DREN ACTIVE OIL CELLULITE looks and behaves like a premium product. 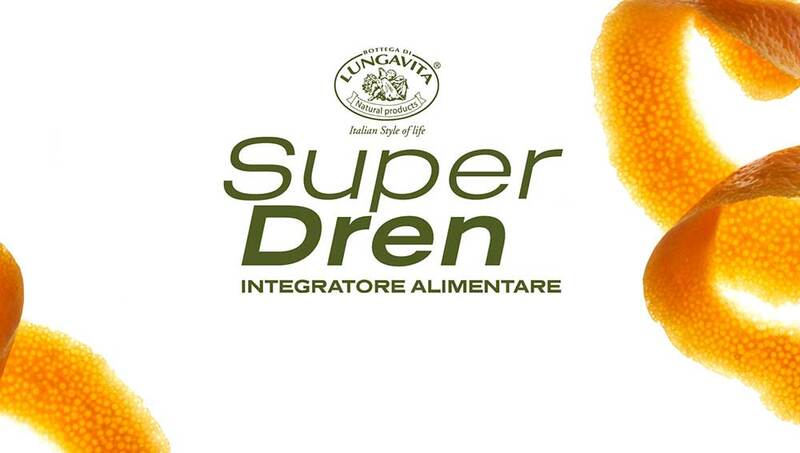 The product comes with wealth of scientific research behind it. Having tried many cellulite reducing products with no effect, I have found that the Cellulite Cream with AHAs actually helps. First, you should adjust your expectations - no product is going to erase everything in just one week. Initially, I found no visible results, but continued using it, because it made my skin feel very smooth and soft. Then after a little over a week I noticed it had actually reduced the appearance of cellulite. I believe it is the AHA complex that causes the improvement. I am on my third bottle of the Anti-Water Cryogel and my cellulite has decreased significantly! I am so so so impressed by this product -- my skin is tighter and my dimples are definitely smoother. When I massage my cellulite with my fingers, I dont even feel the bumps anymore, whereas my fingers used to get caught. Thus, I know this product is working on breaking down the cellulite and not just firming the skin. However, you have to be patient. It takes a while, but this really works wonders! Ирина "Прекрасен продукт харесва ми"
Camelia "îmi place foarte mult textura lui Superdren și mirosul ei. este, de fapt, unul dintre produsele pe care chiar mi le-am dorit foarte mult. intră repede în piele și o ajută să-și recapete catifelarea. " Violina "Страшно съм доволна от този продукт , след като си направих регистрация , много се надявах в първата ми кутия да попадне той - така и беше , страхотен е :)"
Dana "Perfecta pentru mine..am folosit-o in special pe abdomen!" Luminita "Dreneaza cu puterea unui adevarat tratament! Lasa o piele de invidiat." ANNE "Se absoarbe aproape instant in piele si lasa pielea mult mai fina. " Ивет "Много ми хареса като начин на употреба. За ефект все още нямам впечатление." Deanna "В края на първата опаковка съм и си го поръчах пак, защото комбиниран с упражненията, които правя, дава чудесен резултат! Кожата ми наистина става по-гладка и еластична след като го ползвам!"